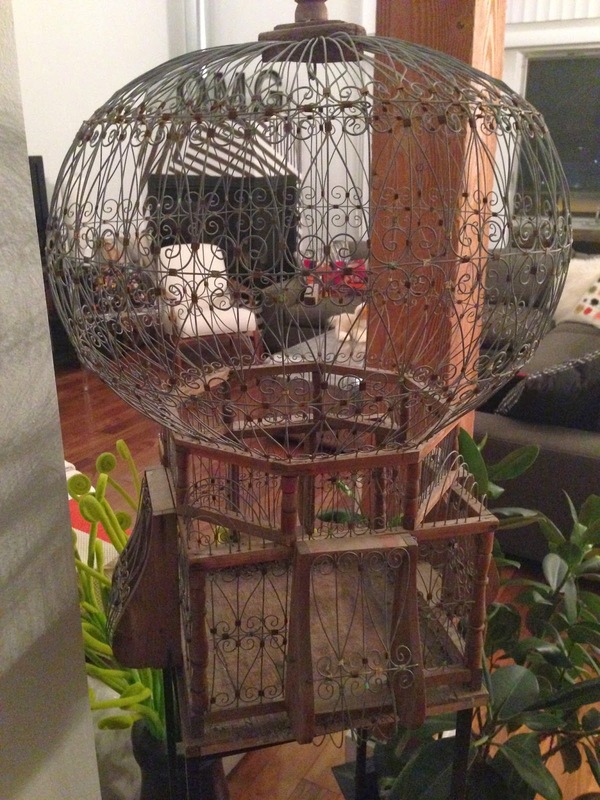 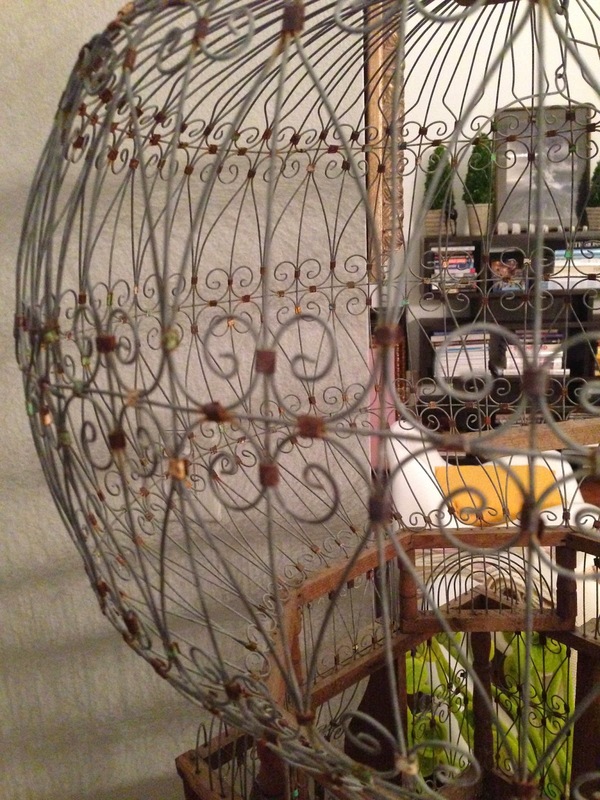 • The Link: "My friend's decorative birdcage." 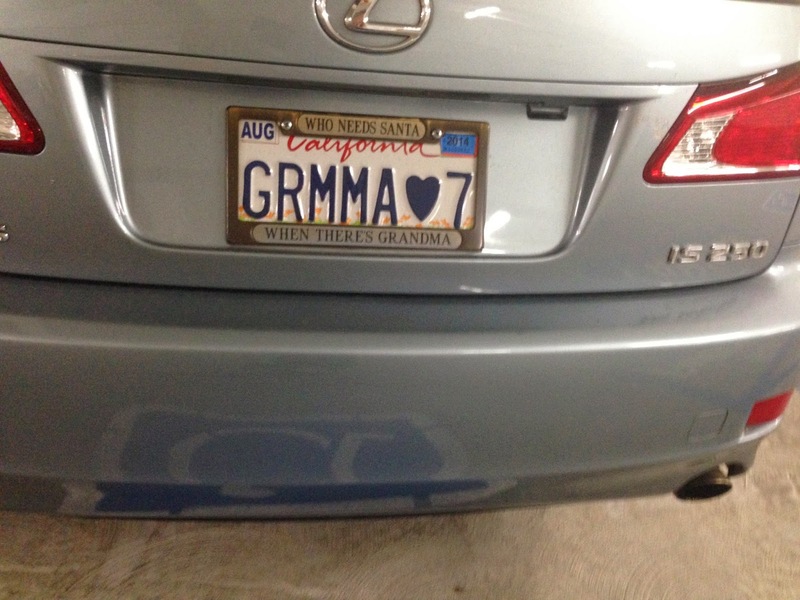 • The Link: "A license plate." 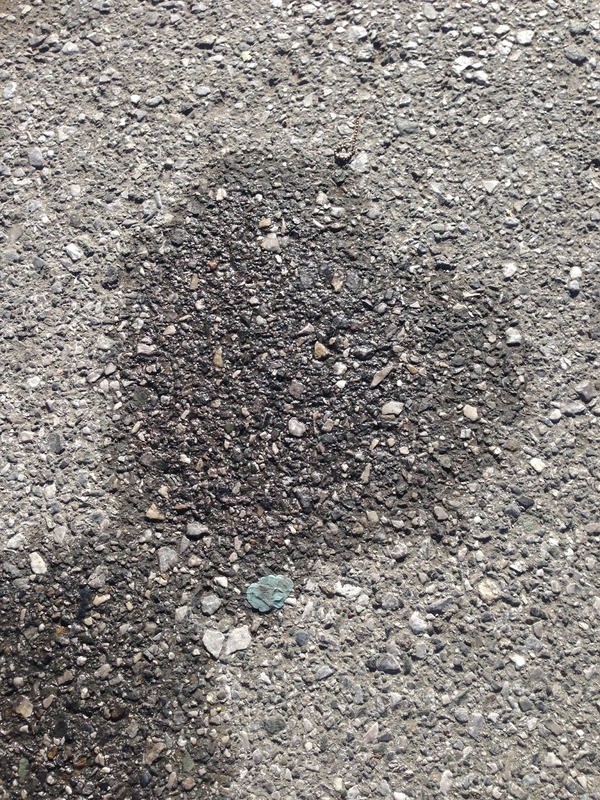 • The Link: "Water from a flowerbed."